Do you ever feel alone because you may have a child that may have a form of autism? Maybe you have a child that has severe anxiety, and you don't know what to do. This book is here to help. 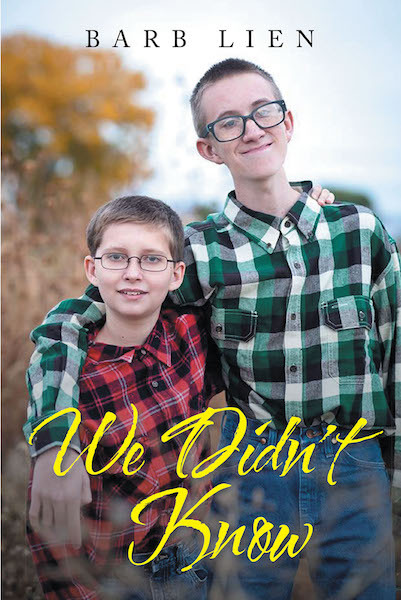 You will read about one family's struggles about living with two boys—one has Asperger's, the other has severe anxiety.